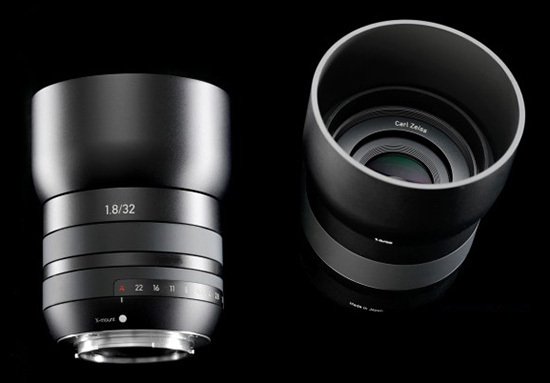 The Zeiss Touit 1.8/32 Lens is a prime lens designed specifically for APS-C-sized image sensors cameras, and as such provides a 35mm-equivalent focal length of 48mm. 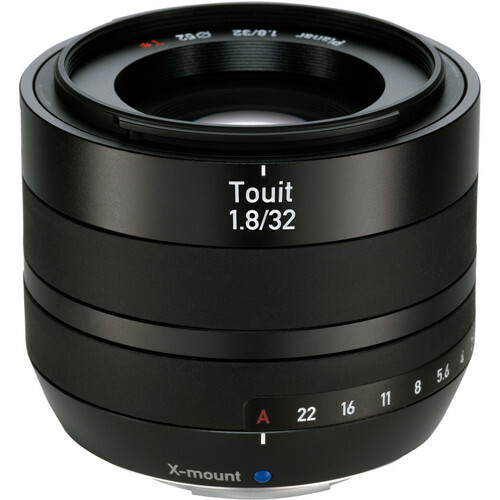 Zeiss Touit 32mm f/1.8 Lens is compatible with Fujifilm X & Sony E-Mount mirrorless cameras and supports all camera functions, including autofocus and exposure control. Touit should be pronounced like the English “do it.” Touit Represents good visibility, agility, mobility and diversity. Touit is a band-tailed parrots live in Latin America and the Caribbean. This deep green bird is very small and agile. Touit parrots live in a wide range habitats, from damp-tropical island environment to lowland rainforests to thorn-bush savannas and even high altitude Andes Mountains up to over 20,000feet.